Do you need financing? 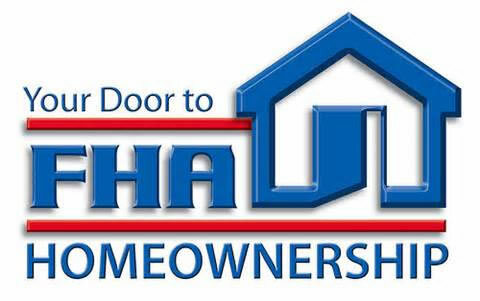 We work with First Time Home Buyers, FHA, VA and USDA – Rural Development. You can apply on-line from the links below or contact us for more information. The most popular program of its type. Ask about LOW down payments, FIXED interest rates, EASY loan qualifying, up to 30 year loans and MORE! Include your home and all site improvements on your new modular or manufactured home. Customer’s love the convenience of LOW interest rate financing. Take advantage of this EASY program to finance your next home. 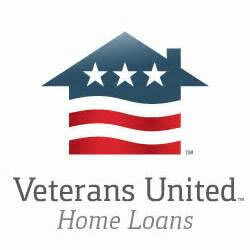 We are proud to offer VETERANS a VA home mortgage program deigned to MOVE IN with as little as NO MONEY DOWN and FIXED RATE financing. 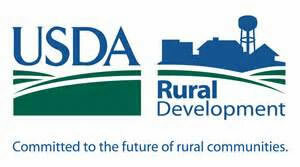 USDA Loans are a good fit for clients looking for country living who do not make large amounts of money but have kept your credit in shape. Take advantage of combining your home, land and all improvements onto one easy package.